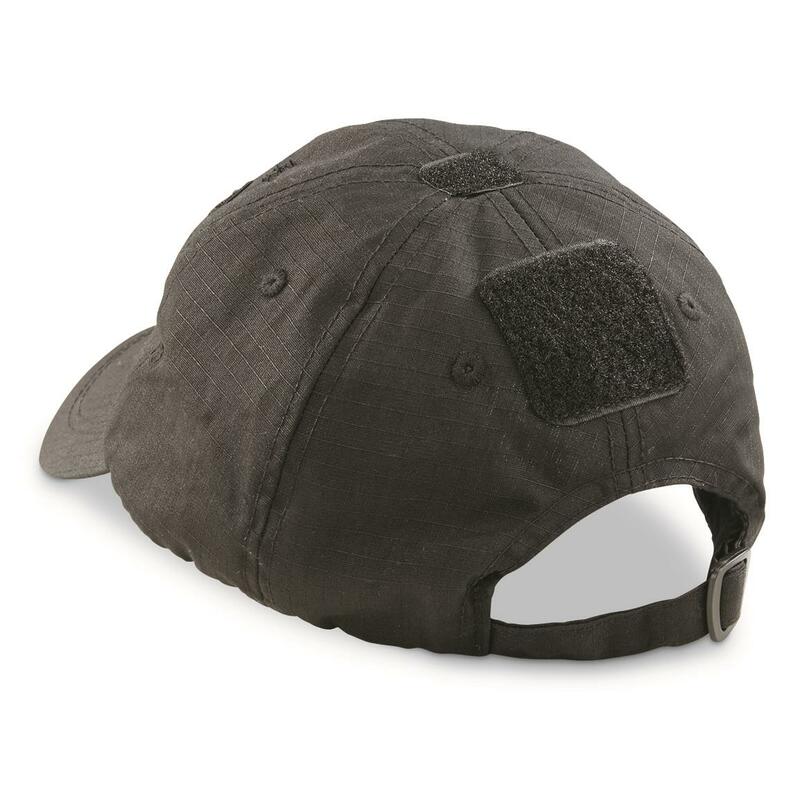 Hit the range in tactical style with these Mil-Tec® Military Style Tactical Ball Caps. 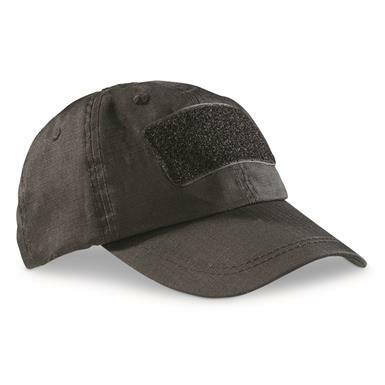 Each is made from a comfortable, durable polyester/cotton blend to be your go-to lid for everything from target practice to taking the dog for a walk. 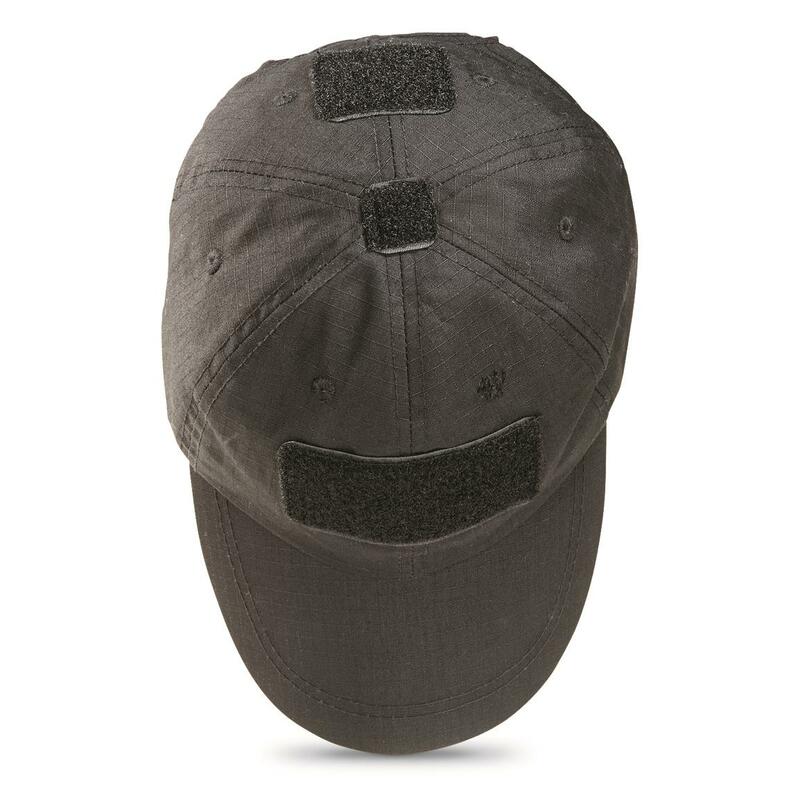 Plus, hook-and-loop panels allow for easy customization and personalization.